Dr. Naresh Trehan, a graduate from King George Medical College, is a renowned Cardiovascular and Cardiothoracic surgeon, trained and practiced at New York University Medical Centre, Manhattan USA. He is also recognized by the American Board of Surgery and the American Board of Cardiothoracic Surgery. 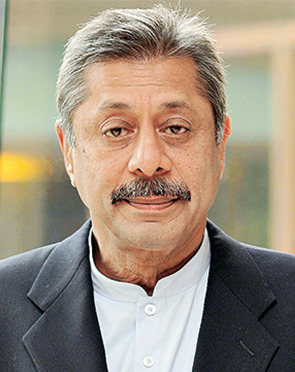 Dr Naresh Trehan is the Chairman & Managing Director, Medanta - The Medicity, a 1500 bedded multi super speciality institute, which offers cutting edge technology and state of art treatment facilities at an affordable cost. The Institute is governed under the guiding principles of providing medical services to patients with care, compassion and commitment. Before living his dream, Dr. Trehan was the executive director and founder of the Escorts Heart Institute and Research Centre, the centre was conceptualized, created and managed by Dr. Trehan (from 1987 to May 2007). He has received many prestigious awards, including the Padma Shree and the Padma Bhushan Award, presented by the Government of India. He was the President of the International Society for Minimally Invasive Cardiac Surgery (ISMICS), Minneapolis, USA 2004-05 and has also received Honorary Doctorate Degrees from three prestigious universities. 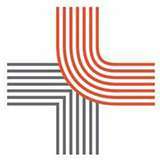 Member - The European Association for Cardio-thoracic Surgery. Dr. Trehan performs 26 different procedures. Click on a procedure name to see more details and to view doctors for that specialty.